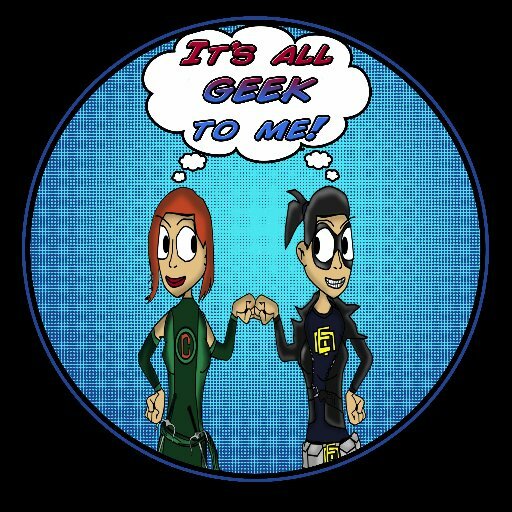 You can listen to the most recent episode of our show, (Episode 85: Comic Cast: All About the Ladies) HERE, in archives. OR now we are on iTunes, so you can now download us directly on to your listening device of choice! You can listen to the most recent episode of our show, (Episode 84: Talking Tv: Daredevil with Keenan Jolliff) HERE, in archives. OR now we are on iTunes, so you can now download us directly on to your listening device of choice! I was the tender age of 9 when Jurassic Park hit the movie theaters and I can remember vividly how terrified it made me … in the best way possible. Sitting in a dark movie theatre in a reclining seat with 3D glasses, I felt like the 9 year old in 1993 ready to pee my pants from fear and excitement. What a ride. In September of last year I had the privilege of having a National Theatre Live Event showing of Streetcar Named Desire from the Young Vic at a local movie theatre. I walked out of that showing awestruck. This was the kind of theatre I went to theatre school to make. This was the kind of magic that I longed to go to the theatre and see with my own eyes, not through a movie screen. My longing is about to be fulfilled as the Streetcar Named Desire with Gillian Anderson and Ben Foster is about to come stateside. ‘Black Widow: Forever Red’ The YA novel every girl needs. A few days ago, fellow geek and friend Andrea of A TV Geek (@atvgeek82) wrote a lovely article for EW about this awesome YA novel about to hit the market. Penned by Margaret Stohl (Beautiful Creatures), this new project announced at NYCC 2014 during the ‘Women of Marvel’ panel has for real piqued our interest.